Gibraltar Business Capital recently closed a new $5MM asset-based line of credit for Need Supply Co., the fashion and lifestyle retailer that got its start in 1996 by selling vintage Levi jeans out of a small storefront in Richmond, Va. Since then, it has expanded its offerings to include contemporary designers and independent labels for men’s and women’s clothing and accessories aimed at the affluent urban Millennial. Some 95% of its sales are e-commerce, but it has a bricks-and-mortar location in Richmond that also doubles as its headquarters. 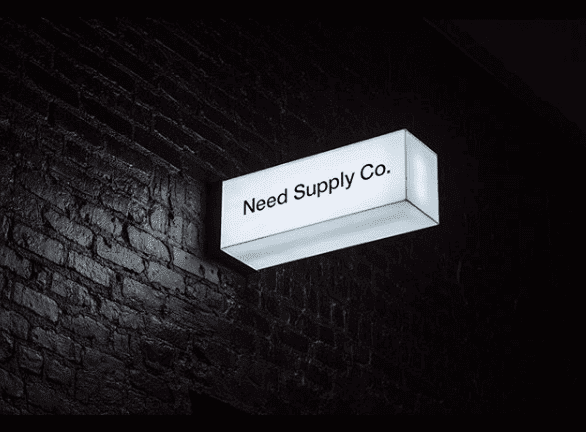 Need Supply was in need of a larger, more flexible credit solution that would allow it to keep growing as well as refinance existing subordinated debt. Gibraltar Business Capital structured a traditional ABL with both e-commerce and bricks-and-mortar inventory that provided significant liquidity for the business. By monetizing the value in its inventory, Need Supply is on its way to significantly expanding the business.